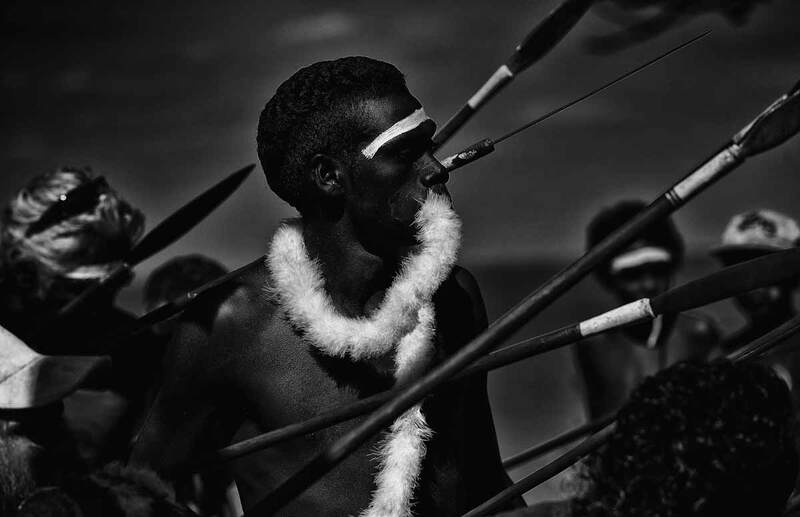 Sinchi Tribe is a non-profit organization I got in contact with, shortly after publishing my Crossroads issue. Their story really sparked an interest with me and slowly but surely we started talking about joining forces, which led me to be one of their media partners. For which I’m extremely proud. I talked to Tom Wheeler, the man behind Sinchi Tribe, about what Sinchi is and of course why he is embarking on this adventure. Further down, you’ll also read more about a unique possibility: a photo competition and the possibility to have your work judged by some extraordinary judges. 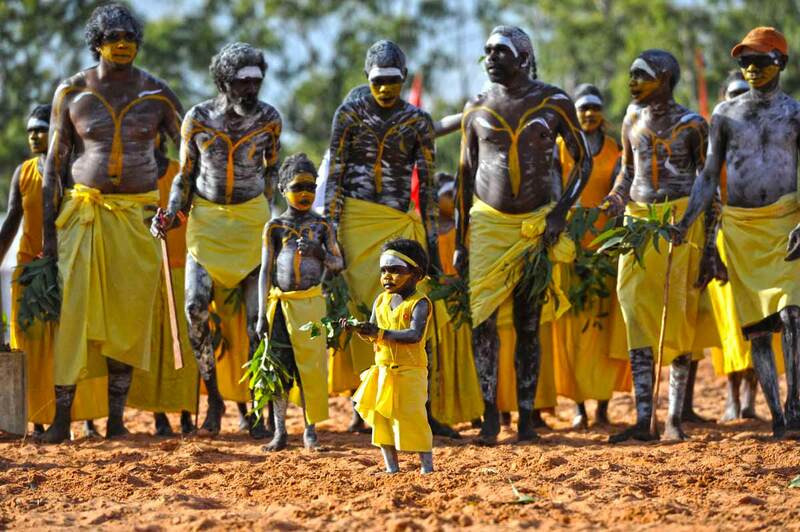 So without any further ado, let me introduce you to Sinchi Tribe and the amazing work they’re doing for indiginous cultures across the globe. Hopefully, they’ll inspire you as they do me. And last but not least, please have a closer look at the photo competition. My name is Tom Wheeler, I’m English by birth although not lived there for a number of years travelling and living in Peru, France and Sweden before moving to the Netherlands in 2014. I am fortunate to have had a privileged upbringing. However both of my parents were conservative and like most others, my early life was conditioned by their perception of the world. There was a strong emphasis on academic achievement but in hindsight, I think I lacked an awareness of my creative potential and its importance to my emotional well-being. Fast-forward a few years and despite being very successful in my early twenties, I crashed and had somewhat of an existential crisis. This led me to religion, meditation, conspiracies and then eventually to shamanic plant medicines. It was only then, that I did start seeing clearly, the importance of expressing myself, what makes me happy, what my purpose is and the confidence to be myself. Who are you as a social entrepreneur and brand? I have 3 main interests; the first is my corporate business IR Global, an ethical networking business that connects professional advisors when doing international business. Starting 7 years ago in my parent’s dining room, it has grown to become the largest network of its type in the world, which host multiple events around the world each year. 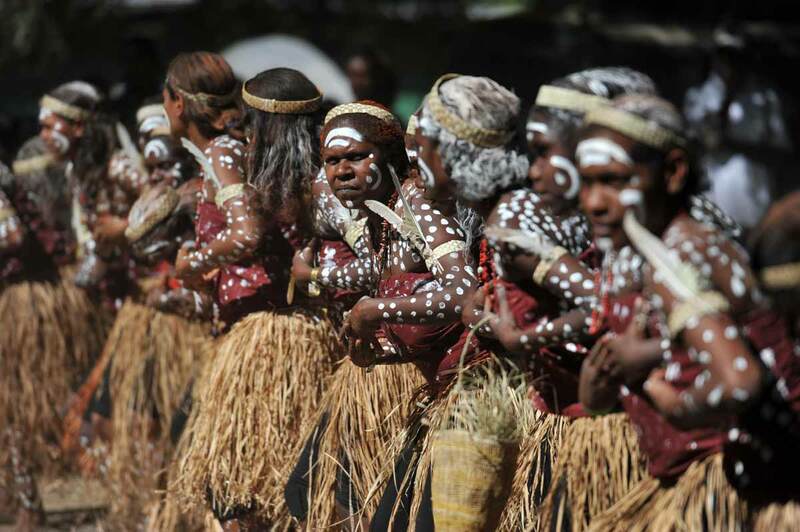 The second is the Sinchi Tribe non-profit focuses on the preservation of indigenous culture, which I’ll talk more about below. The third is the Sinchi Collective, which is separate entity to the non-profit. This is a collective of musicians, producers, writers, designers and other creatives. We run a popular electronic music blog, featuring track premieres and guest mixes, we produce our own music, events and a whole heap of other things. Despite sounding very different, they are all interconnected. 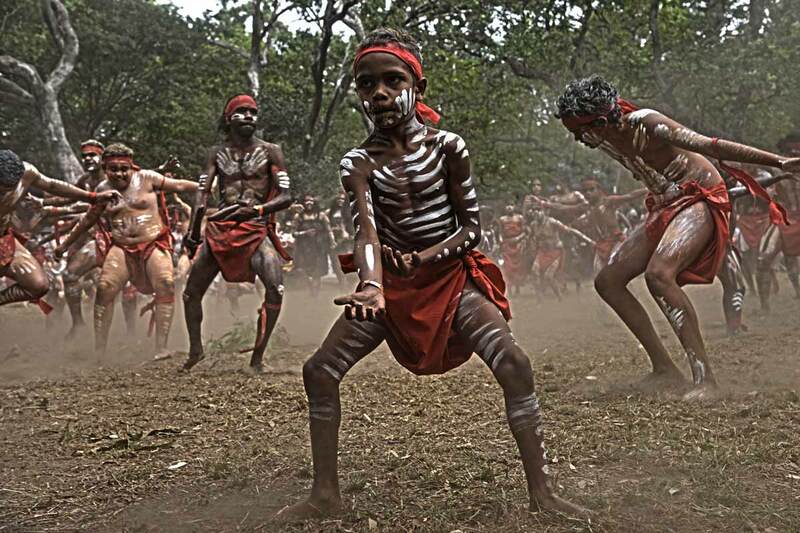 To give a couple of examples; 1) We have already created a global CSR program in IR to support the non-profit which has already raised significant funds 2) Via the contacts from the collective we have an amazing music collaboration project underway with aboriginal tribes, in which western electronic music producers are reinterpreting their songlines to raise awareness and funds for the communities. Picasso said ‘Inspiration exists but has to find you working’. I think this is partly true…To make things happen you have to take action and be wary of procrastination but equally, on a daily basis I come across blocks and you do need to step away. That could be as simple as taking the dog for a walk, looking with fresh eyes to stopping all work for the day. I guess one of the main advantages of working for yourself is the freedom to find your own inspiration. I do think I would struggle working to someone else’s timetable/work hours for me to be creative. If in a true creative rut or period of stress though, I believe the best remedy is solitude. Each year I take time away to completely reset. This has led me to doing a plant medicine diet in the Amazon to trekking solo across Greenland. It is truly liberating when you are in silence for a period of time. In Greenland a couple of years ago, I didn’t see anyone for 15 days and I must have had every conversation possible with myself, by the end though my mind was empty, I was walking in pure bliss, connected to everything around me. When I reached a hut at the end, I had this incredible outflowing of consciousness and ideas. It was another clear lesson that logical thinking only gets you so far. Each year I take time away to completely reset. This has led me to doing a plant medicine diet in the Amazon to trekking solo across Greenland. How did Sinchi come about and what are your plans for the future? Sinchi Tribe was formed in 2016, so we are still a very young NGO. 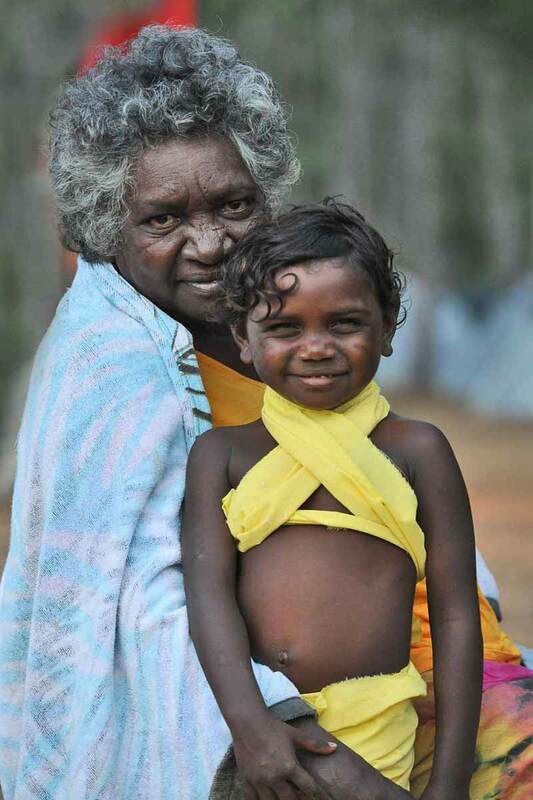 My passion for the project comes from my experiences with indigenous communities and the profound effect they have had on me. 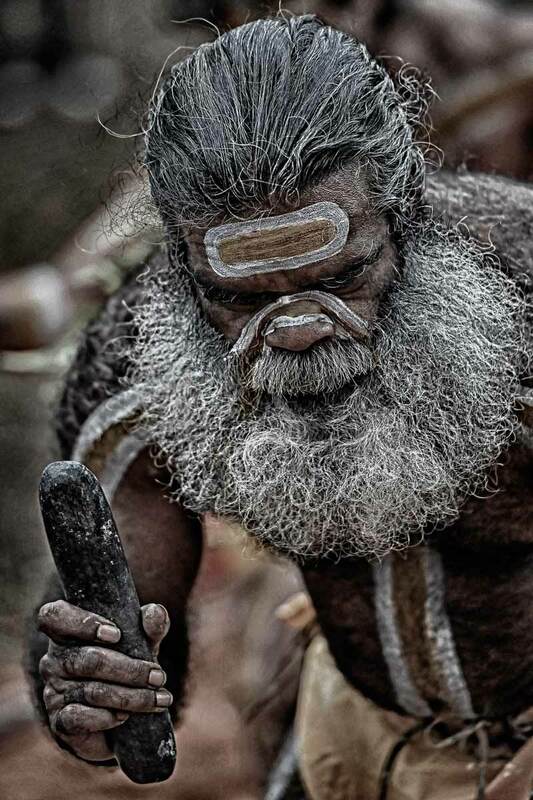 I hope the western world will start to listen, learn and understand the importance/ value of indigenous knowledge. 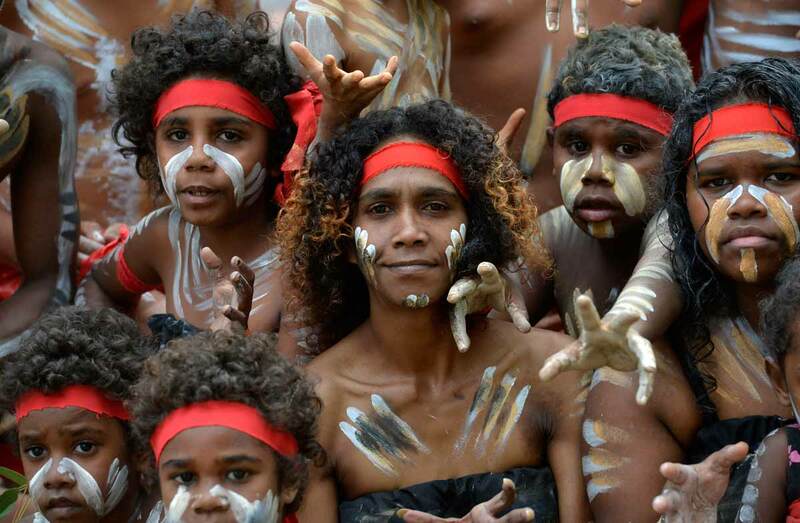 On issues such as; our relationship to nature, preservation of the environment, connection to one another, the power of community, the transfer of knowledge through art, music & ceremony, mental health, medicinal plants…the list goes on. 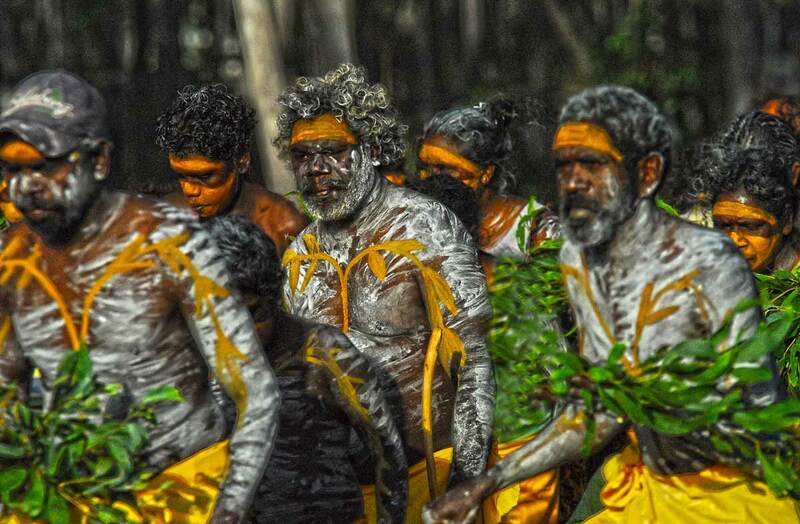 At the beginning, we decided we would first arrange a discovery project to spend time with aboriginal communities in Australia (being the oldest continuous culture in the world at 50-70,000 years) it seemed a good place to start. The purpose was to listen to about the issues they are facing and what we could realistically help with. The project concept and all the supporting initiatives have been a result of that. 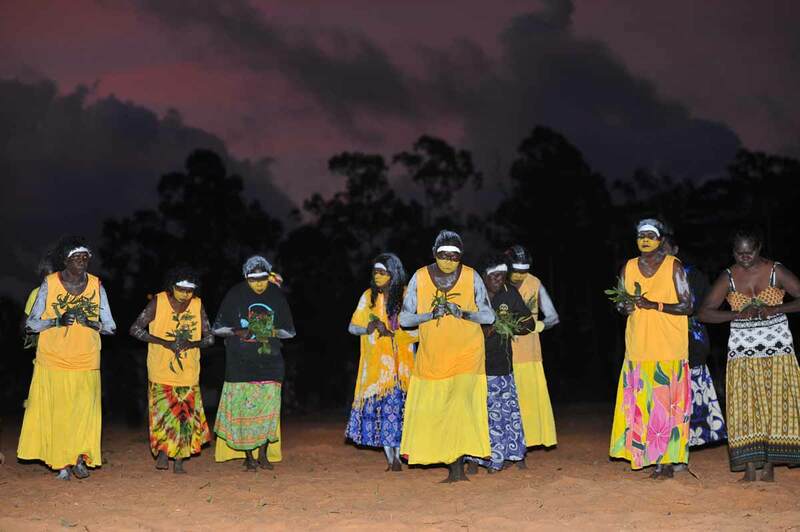 Our first community project is in the Tiwi Islands, Australia. 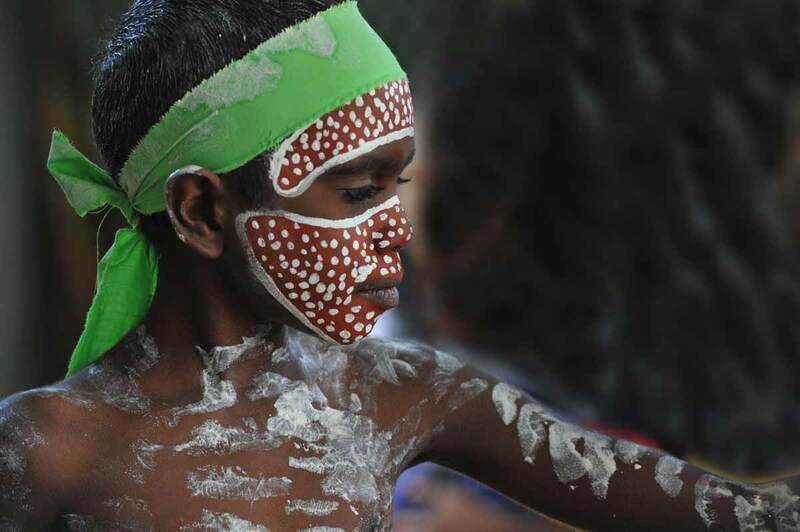 The islands have around 3000 inhabitants that are around 90% are aboriginal. 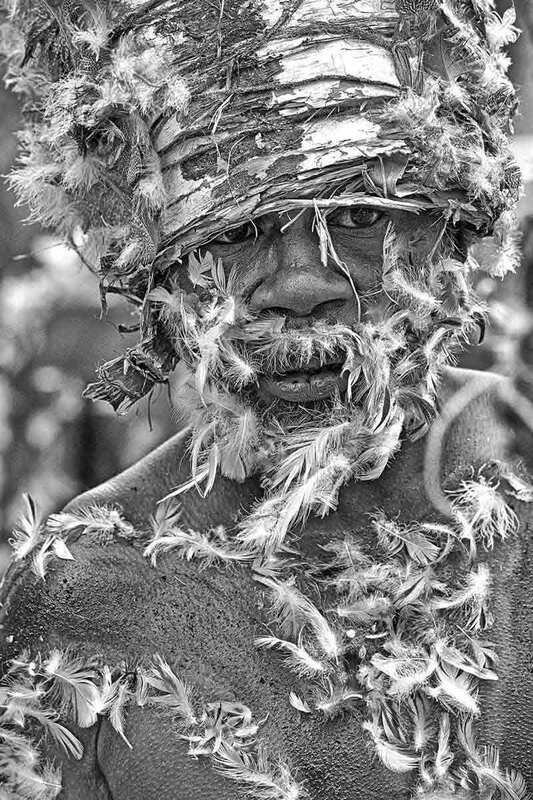 It is believed they have been present for 7000 years on the islands and they are especially known for their strong culture and arts. 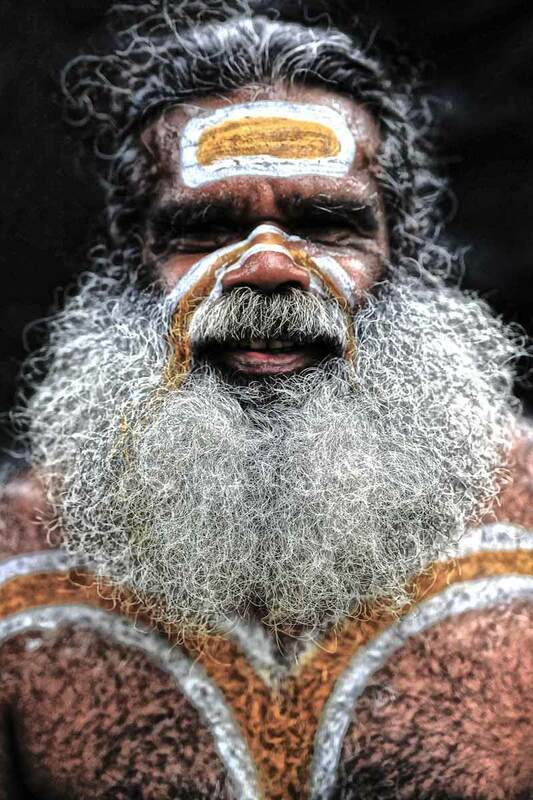 We are running a 6-month project through the community with our project director Wayne Quilliam (one of the most celebrated aboriginal photographers in Australia). We will be purchasing camera equipment, recording devices and will be providing workshops within the communities to children, mothers and elders. 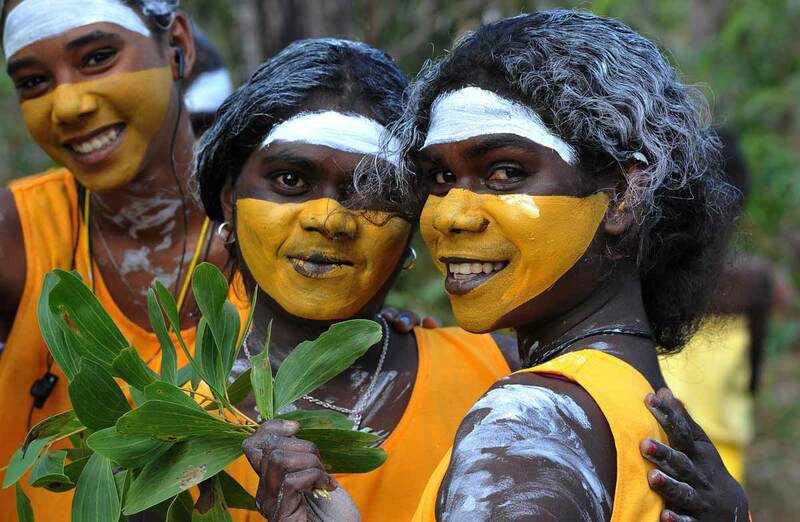 This will empower the community to engage with one another and document their own culture. As one of the biggest challenges being faced is the loss of knowledge through new generations. We will also be employing someone within the community as project coordinator who will be sharing content with us through this period. So this will develop creative skills, build community engagement and support cultural empowerment. Furthermore, at the end of the project, we will create a book with the best images and stories. This will be made available for raising funds for the community and a record of their culture for future generations. Images will also be available for licensing and for international galleries with 100% ownership remaining with the community themselves. In terms of initiatives, we engage our global community in a number of ways. 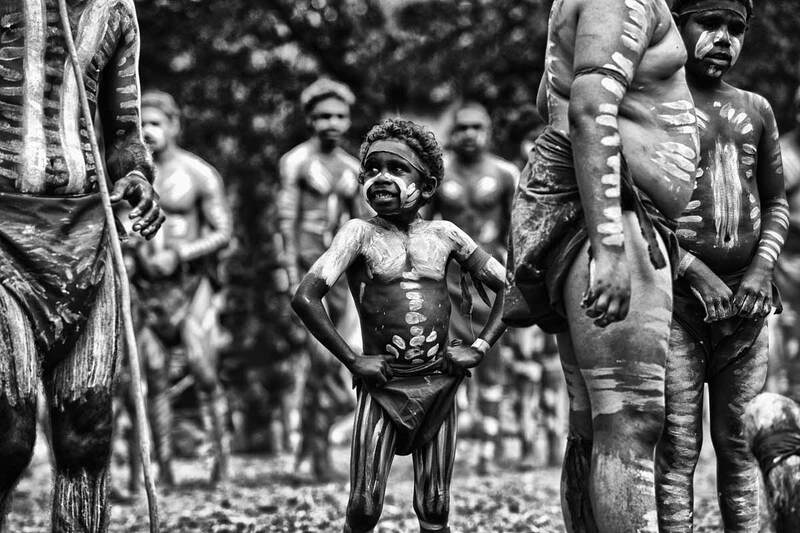 Right now we have our inaugural photo competition underway celebrating the strength and beauty of indigenous culture. In 2016, we hosted a festival in Amsterdam and this year we are collaborating with Tech Open Air to do an event and reach some of the top tech entrepreneurs around the world. We also have the music collaboration project underway and CSR program as mentioned above. 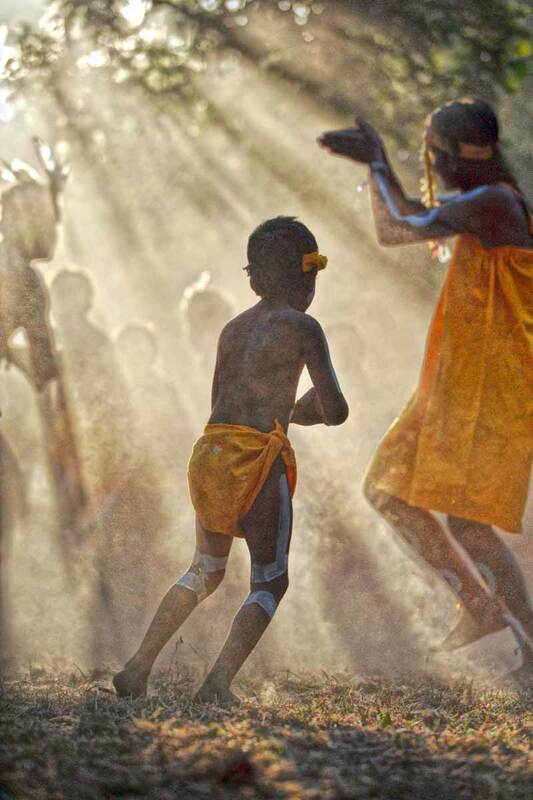 We are also building a global network of partners around the world which you can see via our website or organizations, creatives, venues etc who are working together in indigenous related projects. Finally, later this year we have an exciting global crowd funding campaign planned; we are currently filming at the moment and look forward to sharing. This will hopefully give us the resources to roll out our project to other communities in Australia and further afield. In 2018, Sinchi’s activities will expand to the Amazon. Pretty simple…Give more than you take. 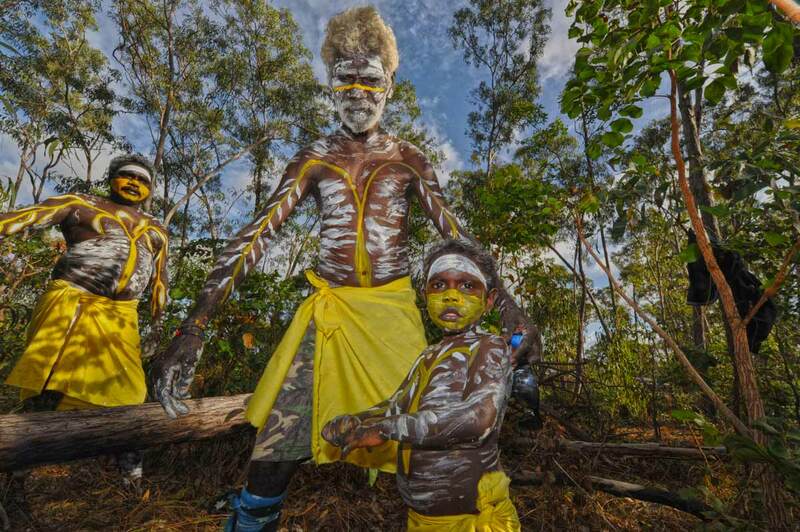 Sinchi’s inaugural photography competition provides a unique opportunity for visual storytellers around the world to be recognized for their talent and commitment to the preservation of culture and indigenous rights. 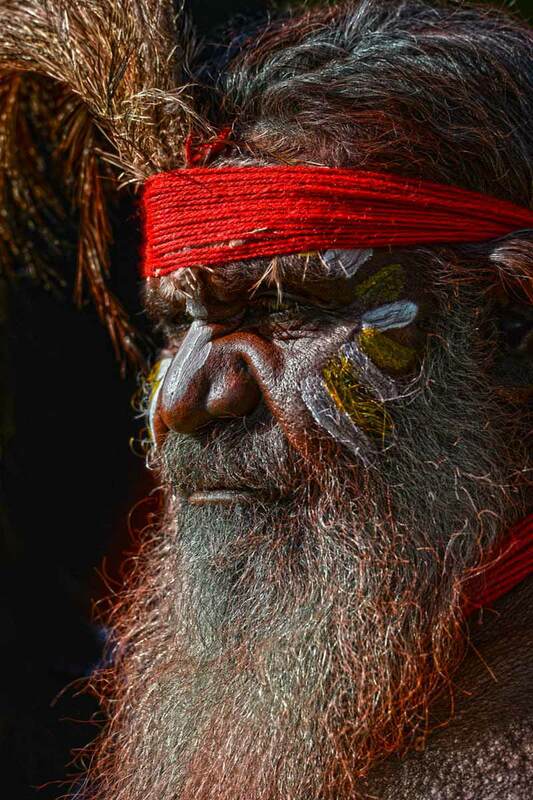 The judges include internationally acclaimed photographer Jimmy Nelson, Aboriginal Australian photographer and former NAIDOC artist of the year Wayne Quilliam and founder of Native Agency and previous World Press photo-editor Laura Beltran Villamizar. The entry period is to the 31st May. Entrants under the age of 18 must have permission from a legal guardian. Winners will be announced on the 15th August, 2017. 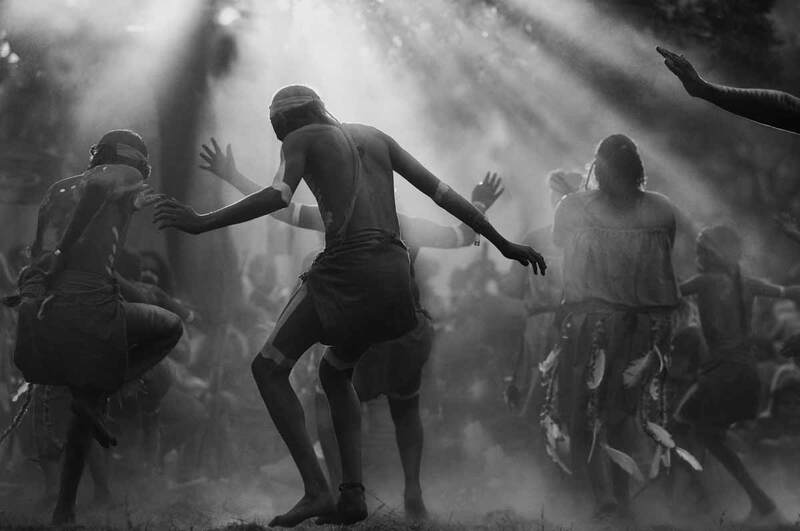 1 x Winner for best story entry 1000 Euros / Jimmy Nelson online talk or workshop / Native Agency portfolio review / press exposure / featured on website and social media/ work shown in Amsterdam gallery / prints made available online (subject to agreement of the photographer). 3 x Runner up for best story entry 200 Euros / press exposure / featured on website and social media / work shown in Amsterdam gallery. 1 x Artistic Merit for best individual photo 300 Euros / Wayne Quilliam online talk or workshop / Native portfolio review / press exposure / featured on website and social media / work shown in Amsterdam gallery / prints made available online (subject to agreement of the photographer). Not sure about hero but people like Aldous Huxley and Terence McKenna for their work on different levels of consciousness have really influenced me. Perhaps an architect, as love the creative process and the feeling of turning a vision into a reality. I imagine there is a lot of satisfaction. mm tricky one, I don’t think there is anything I own which owns me…most difficult to lose would be my laptop. I guess most sentimental all my letters / books / notes I kept over the years.